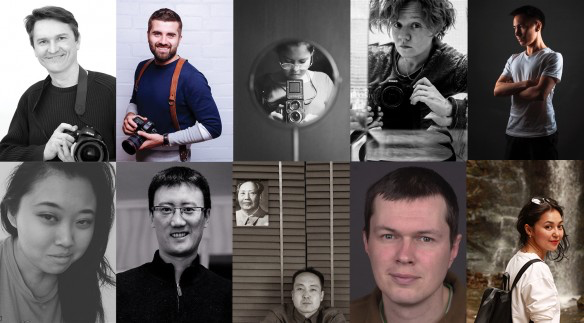 Together with Soros Foundation Kazakhstan, NOOR Education is happy to announce the ten participants selected for the 2017 Kazakhstan NOOR-SFK Documentary Photography Training Program. The program has been developed to encourage and support photojournalists, documentary photographers and visual storytellers from Kazakhstan. Over the course of the program, participants will develop a social-interest photo story under the guidance of Tanya Habjouqa, Sebastian Liste and NOOR Alumni – Timur Karpov, Elyor Nematov and Daria Tuminas. The training will include online sessions and field work during August and September to prepare participants for the intensive four-day workshop taking place in Almaty from 12 to 15 October 2017. The training program is free-of-cost for participants and it is made possible through the generous support of Soros Foundation Kazakhstan and Open Society Foundation’s Documentary Photography Project, with additional support from Nikon Kazakhstan and through partnership with MediaNet.